Great product packaging design is the first tangible experience your customer has with your product. In many cases, it’s what draws them to your product in the first place. What is good packaging design? How important is packaging design? How does packaging design influence consumers? Attractive packaging triggered more intense activity in areas of the brain associated with impulsivity than neutral packaging. Unattractive and attractive packaging lead to less activity in areas of the brain responsible for reflective thought than neutral packaging. Attractive packaging triggered reward responses in the brain whereas unattractive packaging triggered areas associated with negative emotion. Packaging design today is different from the way product packaging was created in the past. Today’s consumers are younger, more opinionated, driven by social causes, and selective when buying products. This means that every business, from startups to small businesses to the largest Brands must either redefine and evolve the way they create products and product packaging, or go out of business. This is especially true if your business sells to Millennials and Gen Z. These generations dominate product sales today and will continue to wield a great influence well into the future. Millennials’ US spending will represent 30 percent of total retail sales by 2020 and within a few years, is expected to grow to $1.4 trillion annually. Generation Z will account for 40 percent of all consumers by 2020. Millennials and Gen Z pay particular attention to product packaging – but not in the same way that older generations viewed packaging. So how do you catch the attention of the most valuable spending generations in the history of the nation? These values inform new trends in packaging design, and they are transforming the way brands formulate their packaging strategies. Let’s take a look at the important packaging design trends and how you can create exceptional product packaging that speaks to Millennials and Gen Z. 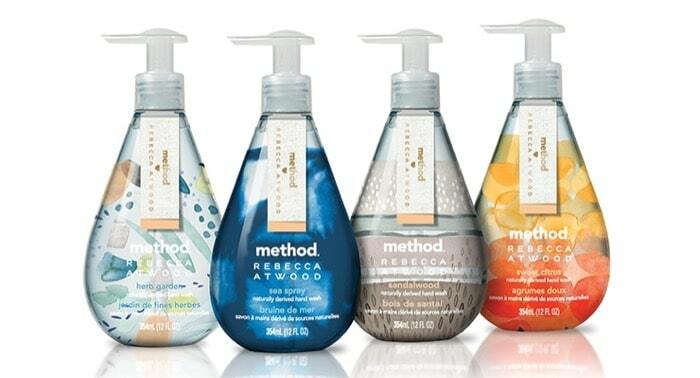 Method is a well-known company whose sparse, clean packaging echoes its commitment to eco-friendly cleaning solutions. Millennials and Gen Z both consider environmental issues as high priority concerns. Studies show that 70 percent of Millennials and over 75 percent of Gen Z cares about their impact on the planet. Both generations factor environmental issues into their purchasing decisions and both hold companies accountable for harming the environment. Today, it’s both easier and cheaper to make environmentally friendly product packaging. More importantly, according to a recent Nielsen study, 3 out of 4 Millennials and 72 percent of Gen Z polled would pay more for a product with sustainable packaging. A Tetra Pak study on Millennial purchasing habits echoes those findings. Millennials globally are choosing eco-friendly products and are willing to pay for them. They actively seek out information about a product’s sustainability credentials and expect brands to help them consume smarter, with less packaging, less waste and more recycling. Large brands and many of your competitors now place greater emphasis on using sustainable, ethically sourced materials for product packaging. 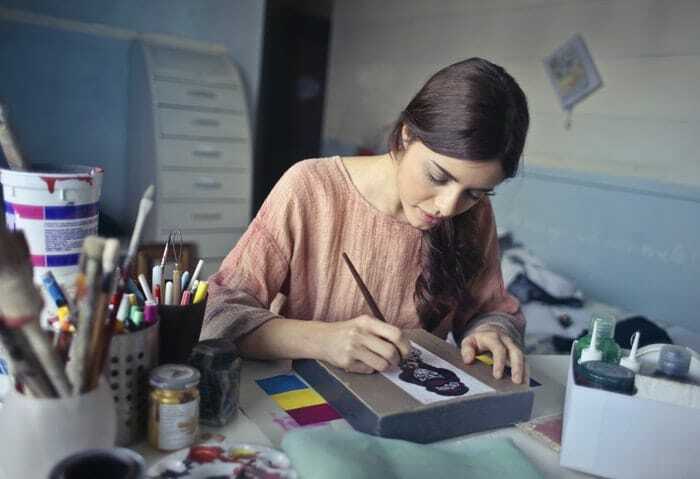 If you want to sell to Millennials and Gen Z, you must evolve your product packaging and find ways to create custom packaging that’s recyclable or reusable. 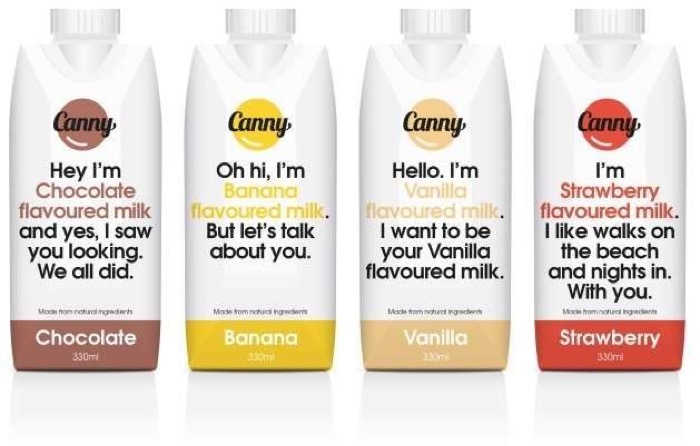 Canny is a UK-based snack company that sells flavored milk targeted at Millennials and Gen Z. The trend toward lighthearted, irreverent branding has accelerated, and it’s showing up in trendy product package graphics designs everywhere. Anything targeted toward Millennials or Gen Z must be more fun, more energetic, and more alive if you want to capture their attention and brand loyalty. This includes your company’s name and logo design. In fact, some Brands have created product names specifically targetting these generations. Fun product packaging helps companies create zealous advocates for their products. This is especially true for Millennials and Gen Z. Both groups actively use social media and love to share product pictures and stories. Through social media, they meticulously curate their personal brand to reflect how they want to be perceived. The wine industry has tapped into this urge for playfulness. Companies like the Union Wine Company have turned to cheeky advertising – they sell wine in cans as a way of differentiating themselves. This approach has borne fruit for wine companies, with Nielsen reporting in 2016 that boxed wine sales were up 16.2 percent. Wine sold as tetra packs were up 21.7 percent, and canned wine sales grew by an astounding 125 percent. The combination of unorthodox packaging design and biting advertising are a potent mix. If you want to appeal to Millennials and Gen Z, add some playfulness and whimsy to your packaging design. Millennials and Gen Z both value authenticity and personal identity. What’s more, they care deeply about investing in brands that stand for more than an easy sale. Product packaging must communicate that your brand is authentic and deserves to be trusted. You should know by now that Millennials value authenticity in the brands with which they do business. This is true for Generation Z as well. Millennials and Gen Z are more comfortable with technology and social media than any other generation. This creates challenges for companies trying to connect to them. It’s no longer possible for companies to have a superficial presence in this new marketing landscape. Companies need to engage on social media, communicate with impactful visuals, and demonstrate that they’re socially aware and responsible. Today’s consumers value action, not talk. If you claim to be authentic and value-driven, show this. If you sell physical products, use sustainable design, equitably-sourced materials, and showcase your company’s values. If you want to sell to Millennials and Gen Z and create loyal, long-term customers, be ready to create the kind of branding and packaging that attractively speaks to the values of those generations.